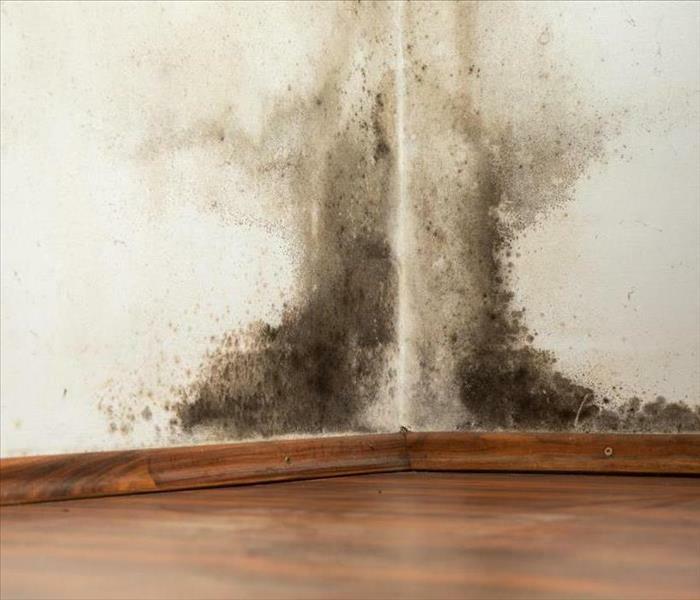 We receive an abundant amount of questions surrounding microbial growth (mold). It only takes 24-48 hours for microbial growth to start developing. 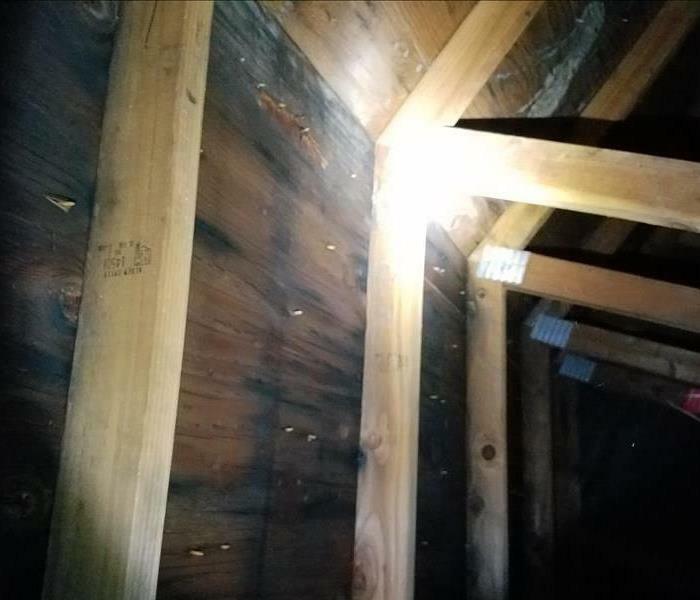 The four criteria for optimal mold growth includes: Time, Organic materials (wood, paper, etc. ), temperature, and source of moisture. When dealing with mold, it's not something that can just be wiped away with cleaning solutions. It generally requires professional attention in order to locate the issue, and deal with the removal process accordingly. 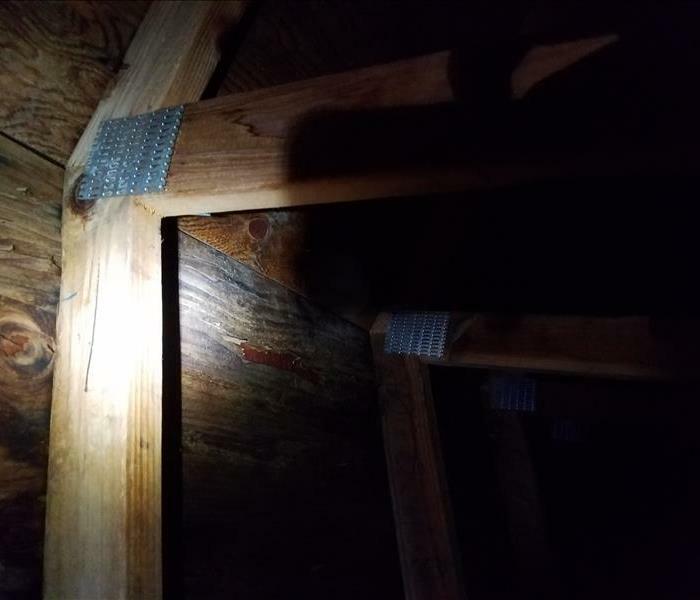 Common spots to check for mold is attics, bathrooms, and basements. If you have suspicions about microbial growth in your house, don't hesitate to contact us to inspect the problem!